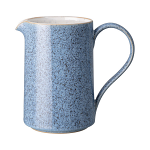 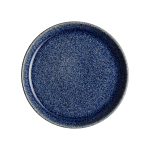 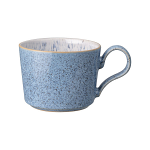 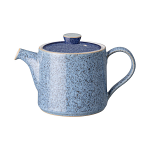 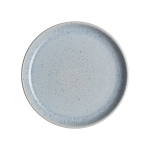 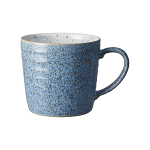 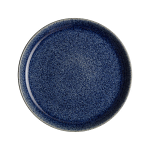 Denby Studio Blue is inspired by the trend for a natural aesthetic in the home using honest materials and ceramic crafting techniques. 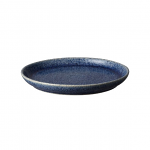 This quality stoneware collection, which is made in Derbyshire England, features a range of bowls, plates and platters designed with laid-back entertaining in mind. 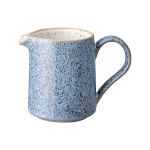 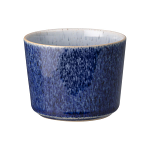 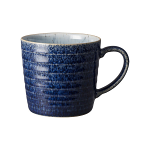 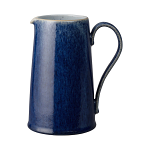 The range combines four tonal glazes inspired by the colours and textures found in stone and minerals, combined to create a tactile collection which captures the essence of Denby's hand-crafting skills and textural glazes perfected over 200 years. This informal collection is designed to complement a variety of global foods. 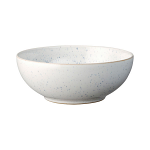 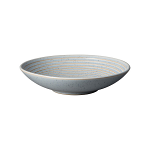 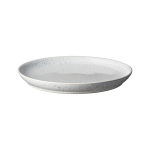 It includes a wide range of bowls in various shapes and sizes, ideal for pasta, ramen and rice dishes to reflect the nation's continuing love of bowl food. 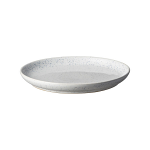 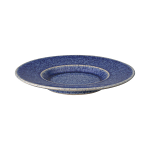 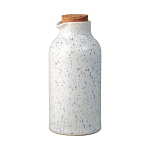 Additional items include the coupe dinner plate, oil bottle with cork stopper, and cheese platter, which can complement existing tableware to create a stylishly laid-back setting.